Happy Holidays!!! 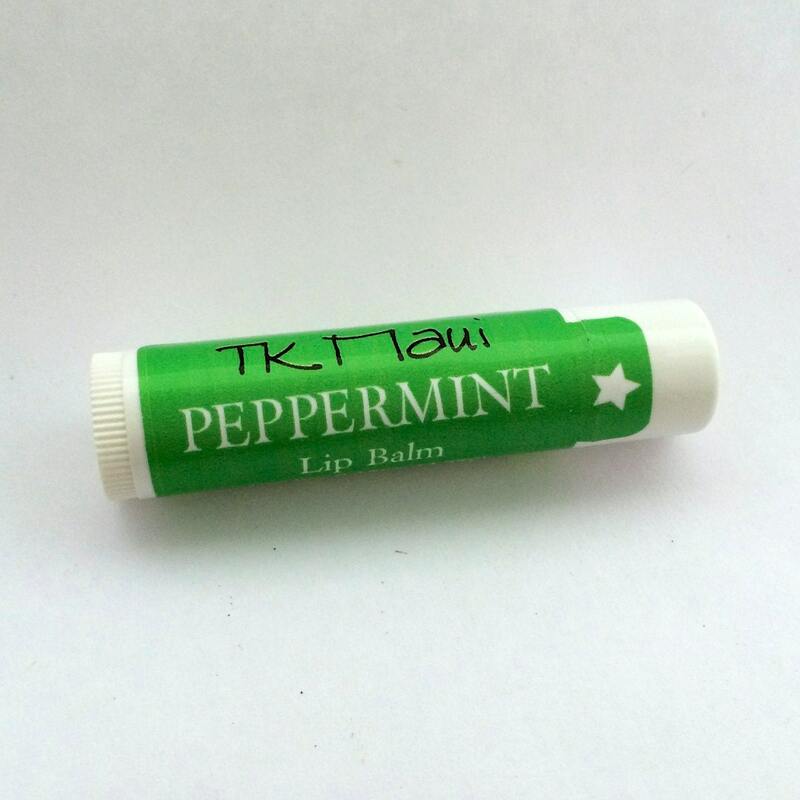 Once again, I have made a limited batch of my salves that can be purchased through my Etsy store. Just in time for the holidays and a great time to take care of those winter skin problems. You can also find a couple hand knit items that I have made. You can check out my shop by visiting this link. You can also click on the pictures below to go to the specific listings. I also do custom orders! If you need something unscented, just let me know. Happy Holidays and Merry Christmas. I hope everyone had a wonderful Thanksgiving. 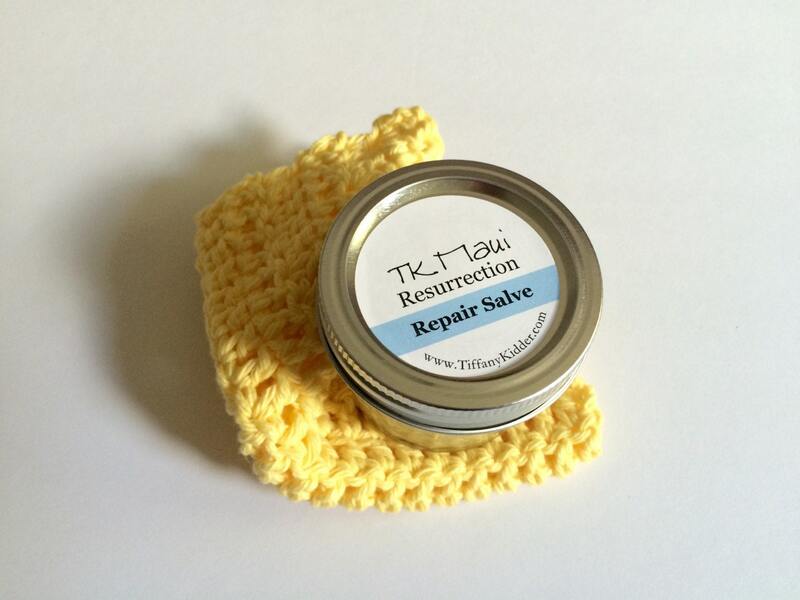 My Strongest and most popular salve. 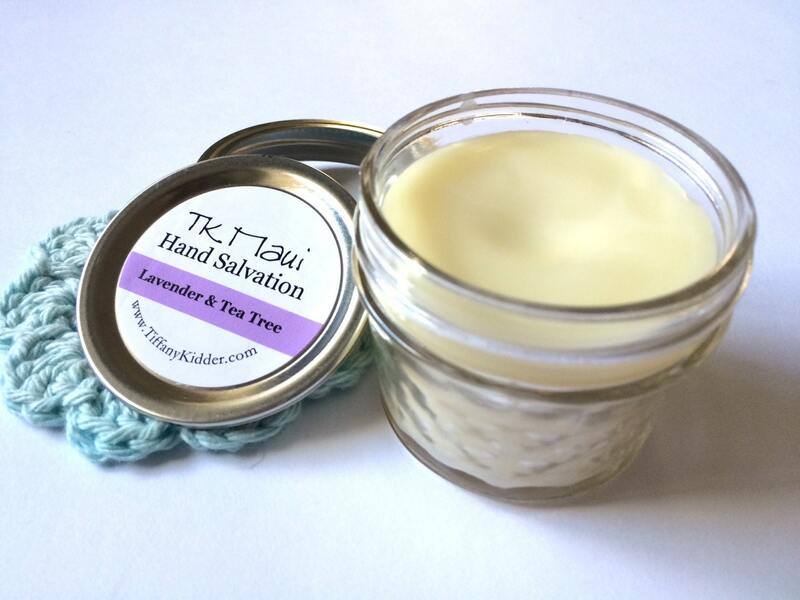 Lavender & Tea Tree scent this balm made with Shea butter. 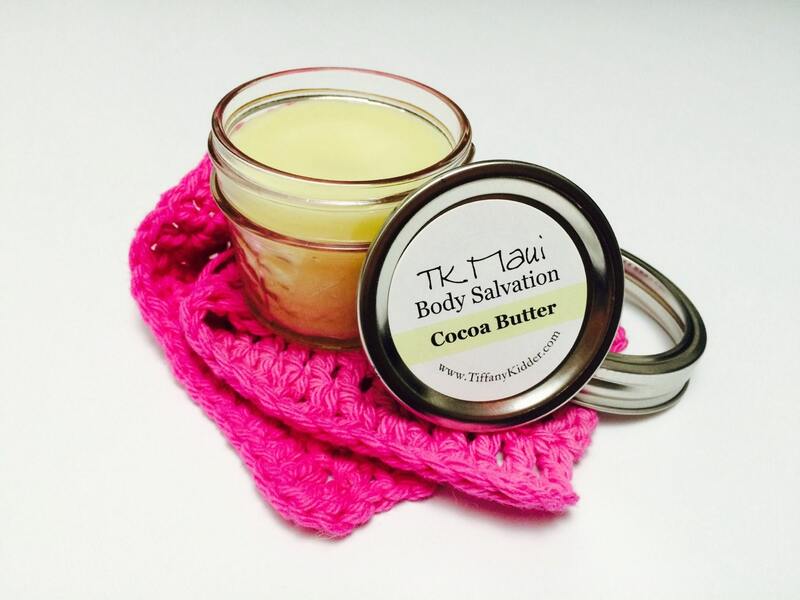 Cocoa butter for stressed and stretched skin. I also manage a store in Lahaina called Whaler’s Locker. The shop has been in the same location for almost 40 years. We have just a sampling of items on our Whalers Locker website. Including megalodon teeth, unique Baltic amber jewelry, Nepalese cuff bracelets and more, Check it out here!